Ryanair has been forced to cancel around 400 flights today as pilots go on strike across Europe. Pilots in five countries are currently taking industrial action, affecting around 50,000 passengers during the peak of the summer holiday season. The 24-hour walk-out involves staff in Germany, Sweden, Ireland, Belgium and the Netherlands. The strikes follow a move by the low-cost carrier to recognise unions first time in its 30-year history late last year. 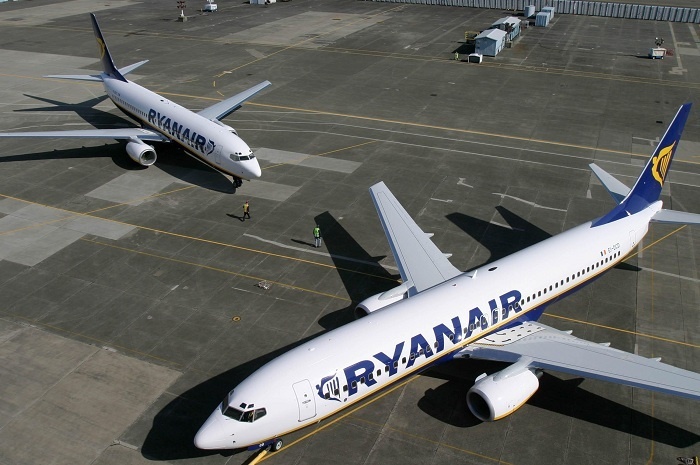 The decision averted widespread strikes at the time, but has since seen Ryanair forced to cancel flights as staff exercised their right to strike. Some 300 Ryanair flights were cancelled in July when cabin crews in Belgium, Portugal and Spain went on strike for 48 hours.